The HVJB 125 combines the latest design features of the HVJB range with the a separate control compartment is used for terminating fibre optic or control cables. Each compartment is independently rated IP66. 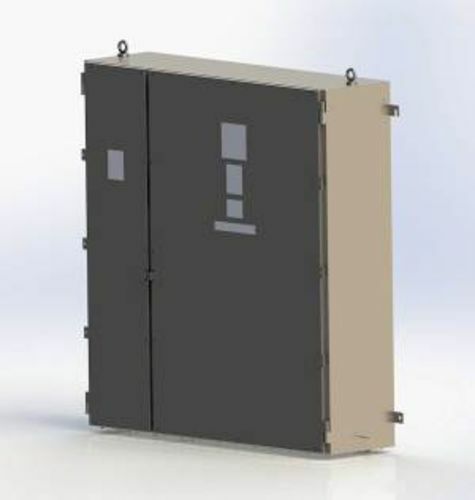 The power conductor compartment houses cables up to 11kV and is fault rated 45kA for one second. The HVJB 125 is fully ATEX and IECEx compliant.